At The Connection, our AfterSchool Program integrates homework assistance with fun, organized activities. 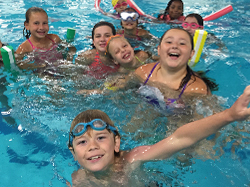 In addition, your child may take classes such as STEM, swim, karate, sports, dance, cooking, visual arts, and gymnastics, at a discounted rate. Outdoor play is also offered. 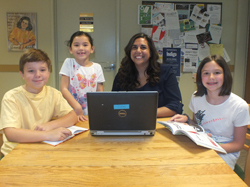 Our Connection AfterSchool Program provides a warm, secure and enriching environment. The Connection provides high quality, well supervised after school childcare for our students. 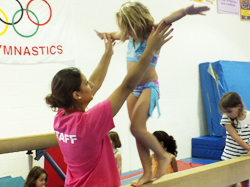 We offer a balance of activities that provide a creative, educational and recreational experience for children. We provide transportation from Summit elementary schools. Students not attending Summit elementary schools are welcome to enroll and attend via their own transportation. Held at The Connection and available only for children enrolled in ANY of our AfterSchool programs. Space is limited and is offered on a first-come, first-serve basis.